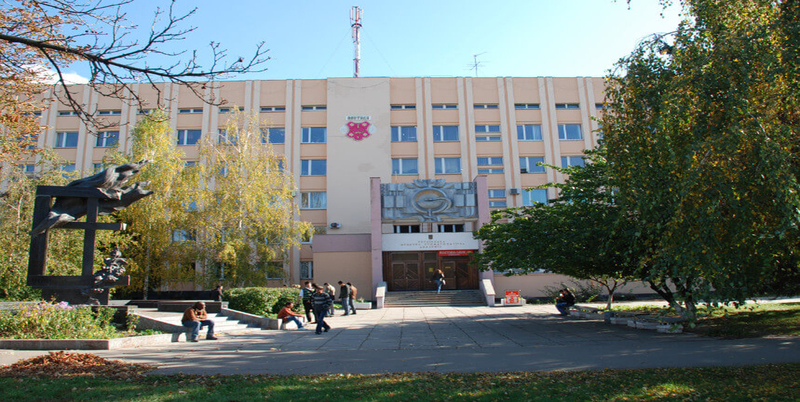 Study MBBS in Moldova is the cheapest in the world and recognized by WHO and MCI. In Moldova, NO IELTS / TOEFL required 100% Admission and invitation Assurance for Indian and African, foreign students. The main attraction is that there are low cost cheapest universities with low tuition fees. So you can Study cheap in Moldova at a very reasonable cost.